ARMD is actually short for ATAPI Removable Media Device. It refers to devices that use removable media. Examples include the LS-120, Magneto-Optical (MO) and Zip drives. To boot up any operating system from these drives, it is essential for them to emulate a floppy drive or a hard disk drive. This is especially true for older operating systems like DOS. This BIOS feature allows you to select the type of emulation used during the boot sequence. When set to Auto, the BIOS automatically sets the emulation type used by ARMD drives. When set to Floppy, ARMD drives will emulate a floppy drive at boot up. When set to Hard Disk Drive, the ARMD will emulate a hard disk drive at boot up. To be safe, this BIOS feature should be set to Floppy. It is the safest emulation type, and the one that most accurately describes ARMD drives. They are, after all, more like large-capacity floppy drives than hard disk drives. Emulating the hard disk drive may provide better performance, if the operating system supports a disk cache. However, that may introduce data synchronization problems should you eject the media before the disk cache has a chance to write to the media. Emulating a floppy drive does not normally present with this problem. Only reads from floppy drives are normally cached, thereby avoiding this problem. In addition, certain operating systems (e.g. Windows XP) will only load drivers from a floppy drive during the installation process. 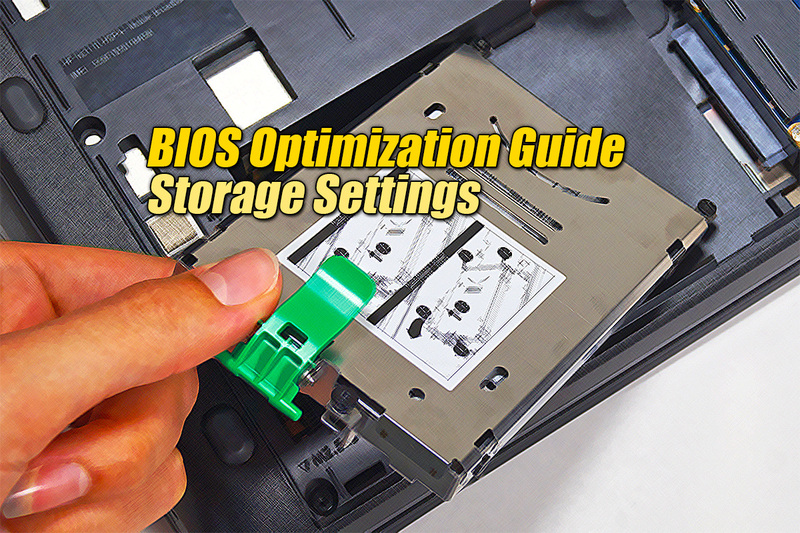 If you desire better performance, you should set this BIOS feature to Hard Disk Drive. However, you must treat the device like a hard disk drive and refrain from ejecting the media unless you are sure the cached data has been written to it.